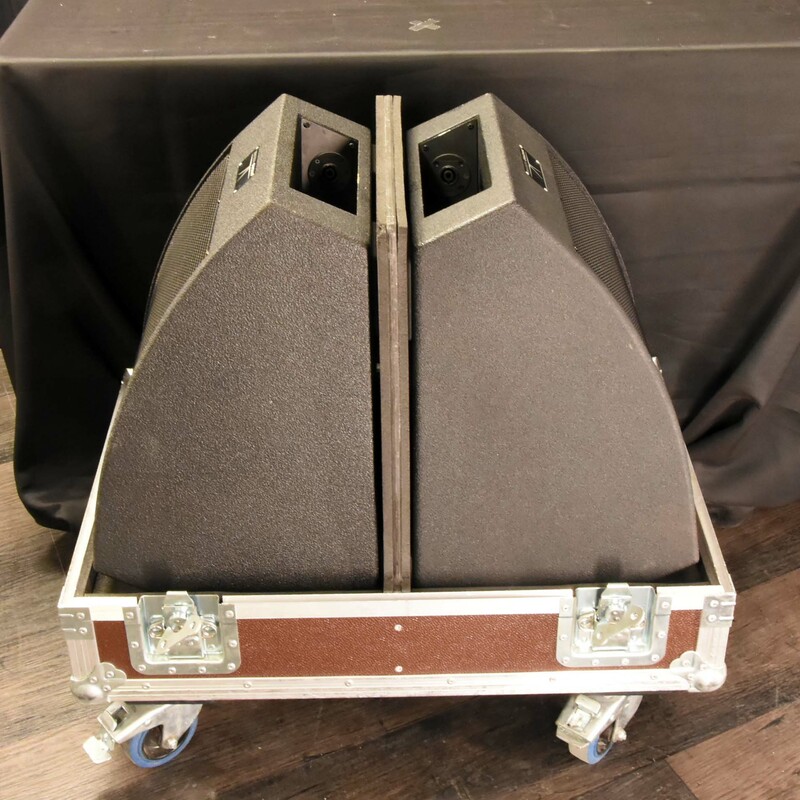 The MW Series or MicroWedge line coaxial, two-way stage monitor systems deliver high output for maximum gain before feedback. 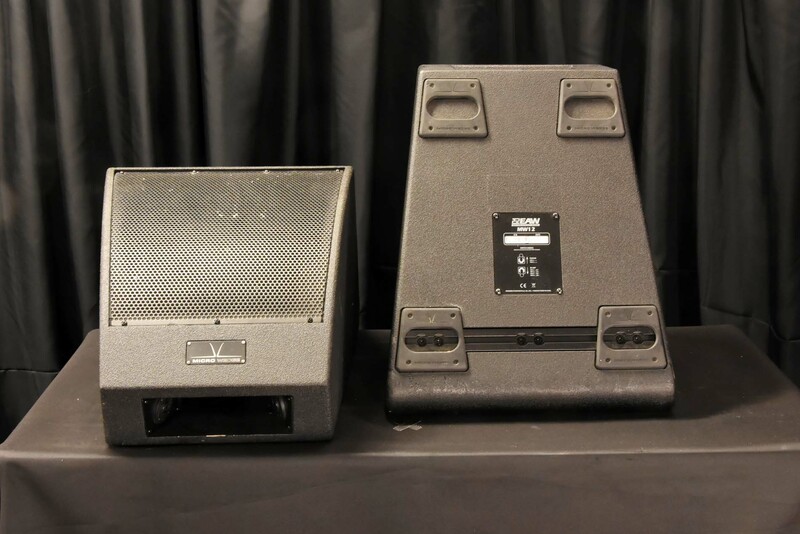 Created by concert touring veteran Dave Rat and EAW, these monitors are state of the art. The MicroWedge line coaxial, two-way stage monitor systems deliver high output for maximum gain before feedback. The Series includes versions with 15-in, 12-in, 10-in and 8-in low frequency drivers as well as a matching Microsub subwoofer for drum fill. 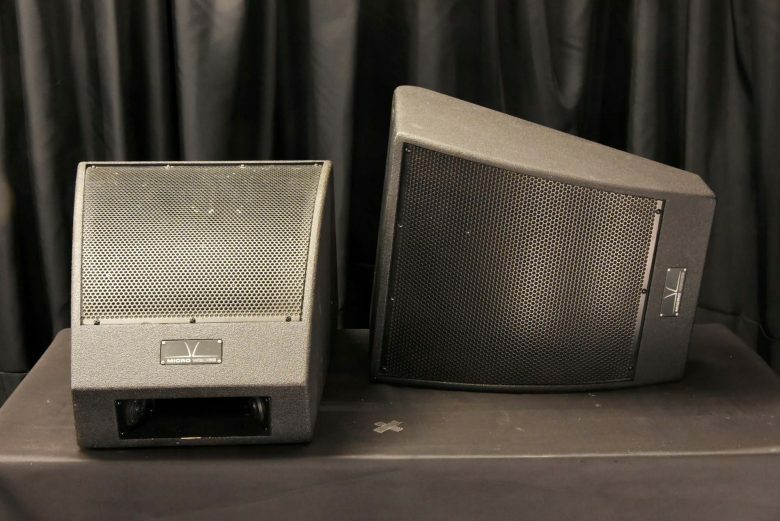 The MW series is suitable for both touring and installed sound. 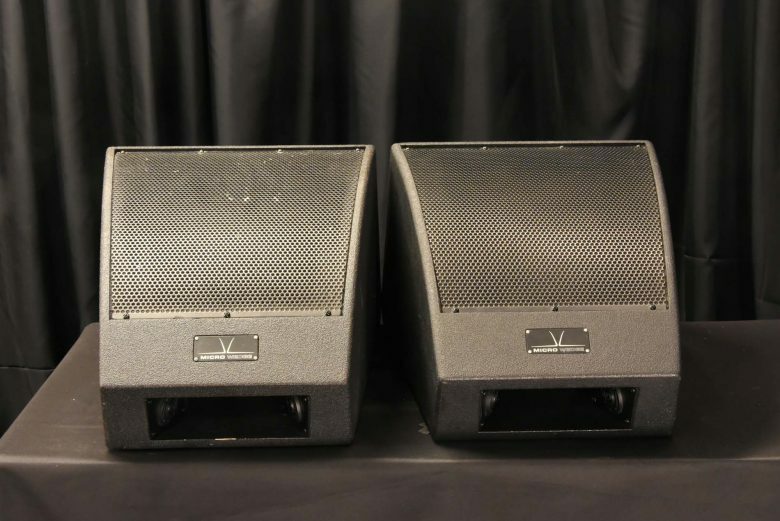 It is perfectly suited to mobile production applications like concert touring or large corporate AV events as well as permanent installation applications that include a live music component, such as houses of worship that feature high-energy worship leaders, performing arts centers or live music clubs. EAW Core Technologies are the foundation of our products and design. Symmetrical arrangement of acoustic sources along a common axis for utmost consistency throughout the coverage pattern. Use of advanced digital signal processing to perfect impulse response of a loudspeaker in the time domain. Eliminating horn “honk” and splashiness, the loudspeaker sounds more like a studio monitor than a “PA” speaker.